As the sun starts blaring and you head to the beach, you're definitely going to need those 4 beach essentials: a sun protective rash vest, high SPF sunscreen, a large hat and a good book. What happens to cool kids when they grow up? 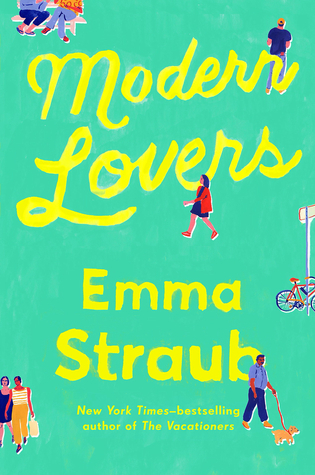 That is the question Emma Straub poses in this slice of post-hipster Brooklyn life. 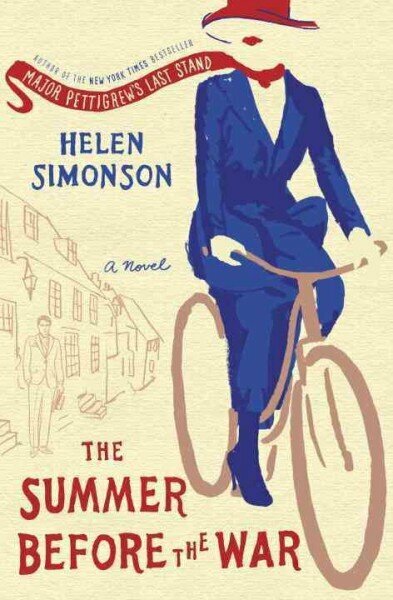 Anglophiles mourning the end of “Downton Abbey” will find solace in this novel that begins in pre-World War I England and deftly observes the effect of war on the staid Edwardian sensibilities of the coastal village of Rye. The story of a celebrity chef Deacon Thorpe, whose death brings together three very different women from his life, all bitter rivals. 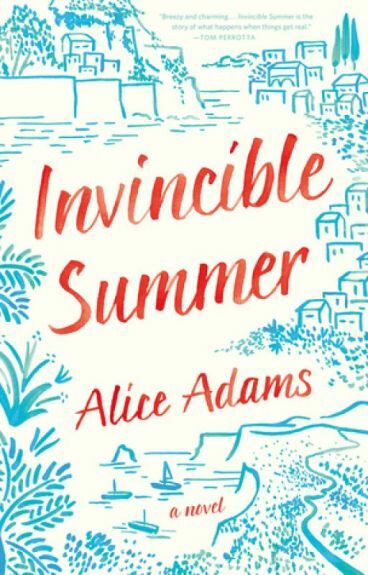 As they gather in Deacon’s ramshackle Nantucket Summer cottage, good times are remembered, secrets are revealed, and bonds are formed as this unlikely family says goodbye to the man they all loved. 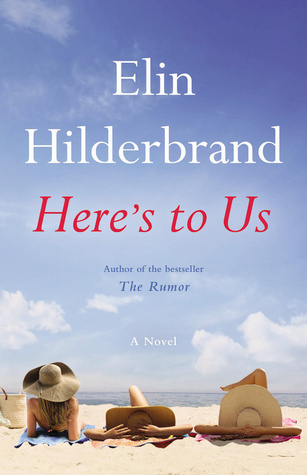 The must read that will be in everyone’s beach bag this Summer. 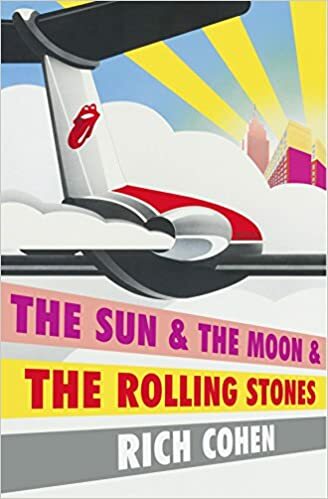 Rich Cohen approaches the Stones from two perspectives — as the kid discovering the group from glorious sounds emerging from his older brother’s room and a young magazine writer, backstage as he works his way into the good graces of the aging rockers. Before Hillary, there were Victoria, Margaret and Shirley. 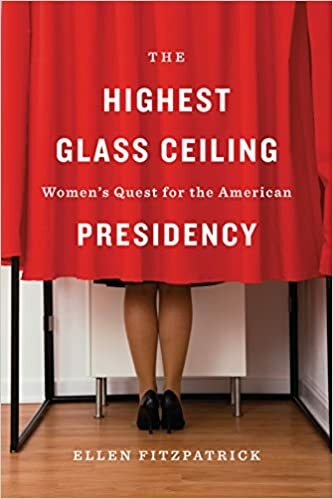 The presidential campaigns of Victoria Woodhull, Margaret Chase Smith and Shirley Chisholm hail from another era — but has much really changed?